This report is ONLY available to registered users of this site. Get FREE Quick Access by completing the form on this page. 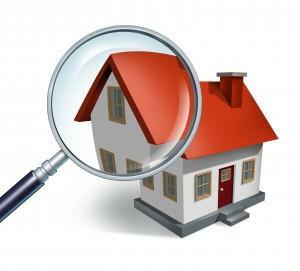 PLUS: Sign-up NOW using the form on this page and get FREE Access to all the Insider Real Estate Secrets, Special Reports, Home Buying and Selling Recommendations, and Property Search features of this site.